Antony joined Meyer Homes as Sales and Marketing Director in February 2016. He has 19 years’ of experience in the London property market as both Agent and Developer. 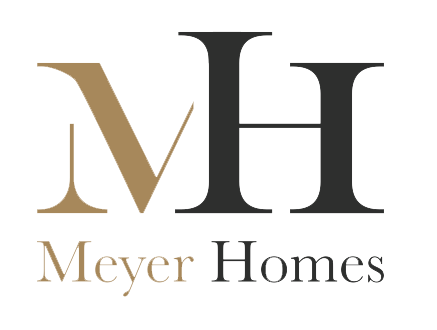 He joined Meyer Homes from United House Developments where he served as Sales and Marketing Director. 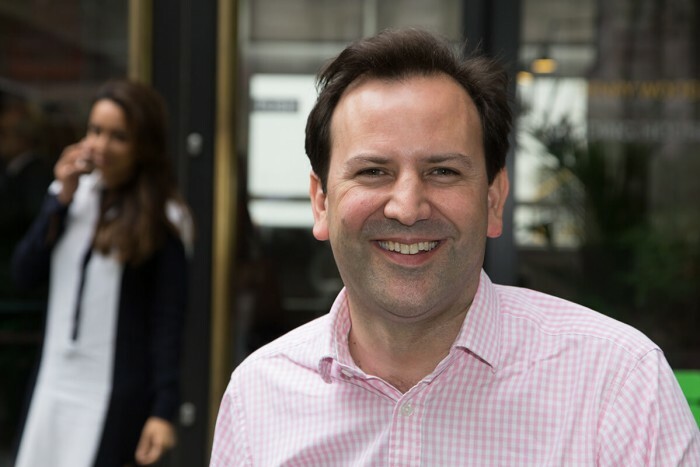 Previously he spent 10 years at a leading West End agency where he was responsible for residential development sales and consultancy.